Good Sport is supported by the artists who work in its shared studio space. 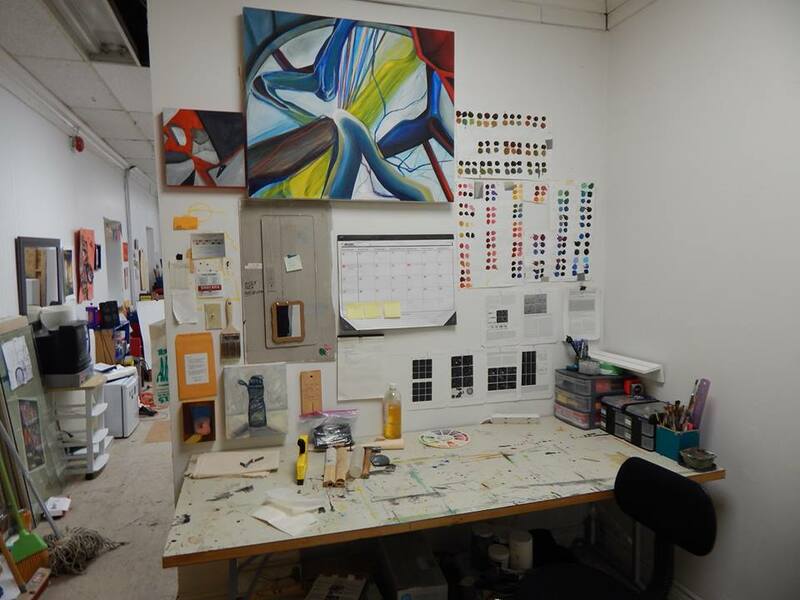 Each artist has their own area in this communal space that is flexible depending on their needs. 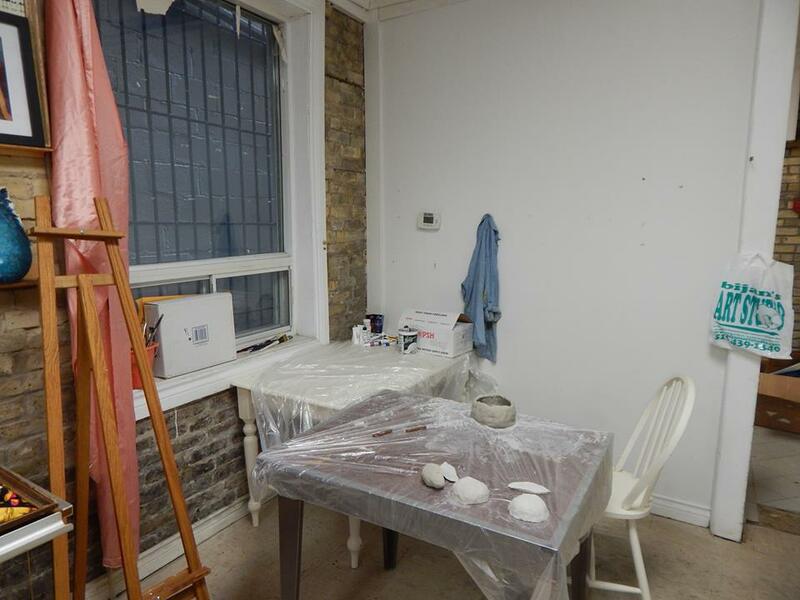 The upper level of the studio is 400 sq ft with room available for new artists who are interested in staying long-term or short-term! 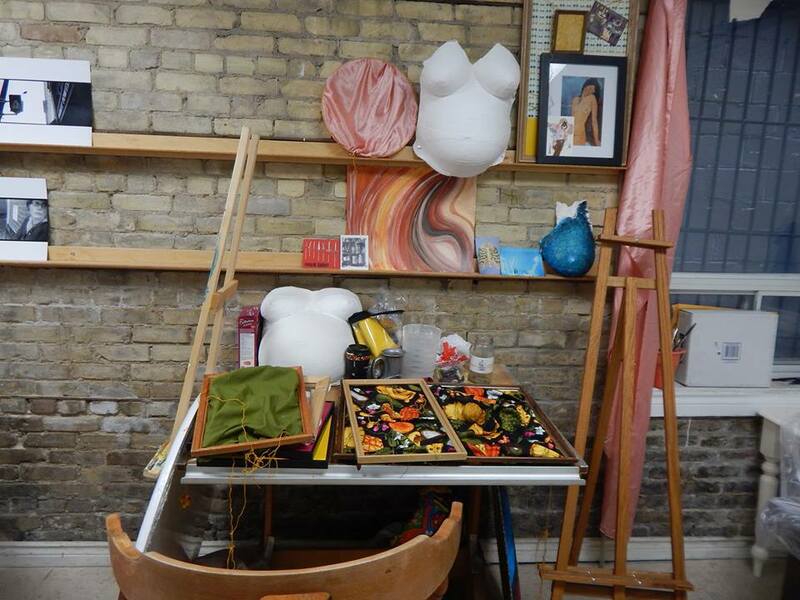 We also host arts and community driven events in the studio space as often as possible. If you are interested in becoming a good sport or in planning an event please email us: illbeagoodsport@gmail.com or contact us though our Facebook page.